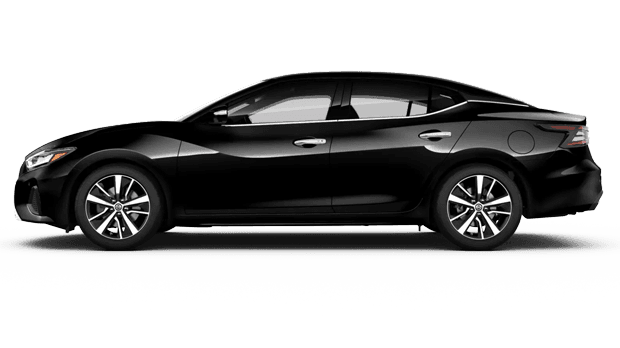 If you're a San Jose, California, new car shopper who is looking for a dealership that offers competitive prices, a fully stocked inventory and customized vehicle shopping plans, head to Premier Nissan of San Jose to test drive a 2019 Maxima! 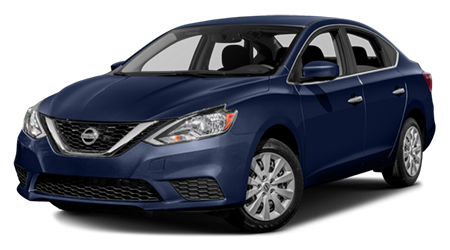 This high-tech sedan offers the performance specifications driving enthusiasts crave, as well as the safety features a family is looking for, making it a versatile, affordable option for all. 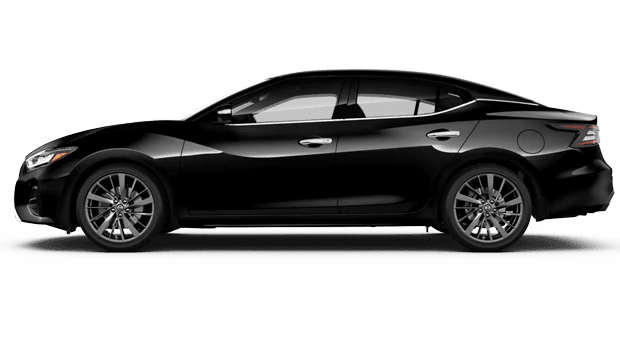 Don't let the opportunity to own a stylish vehicle pass you by, shop the 2019 Nissan Maxima lineup right here on our website from your Santa Cruze home before using our online form to book test drives of the models that have caught your eye! 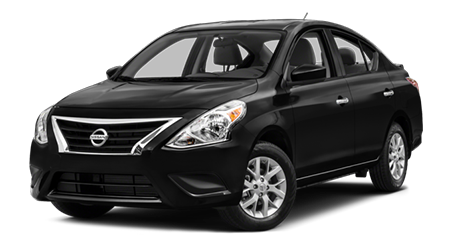 And dynamic driving technologies that include systems like Intelligent Trace Control, Active Ride Control and Intelligent Engine Brake. 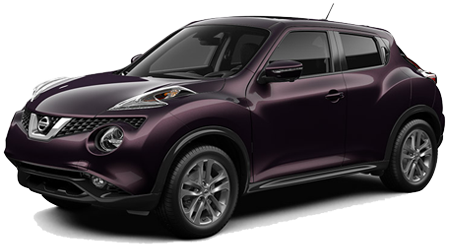 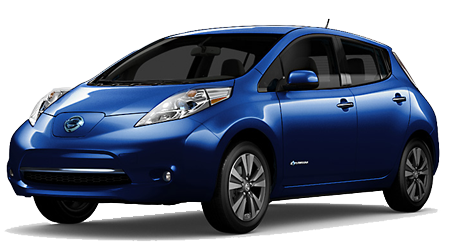 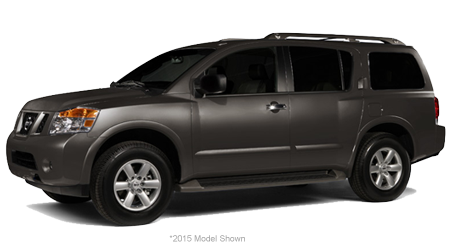 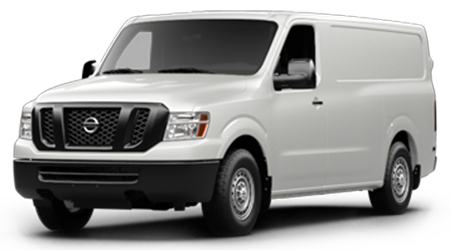 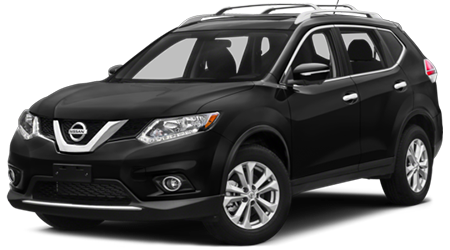 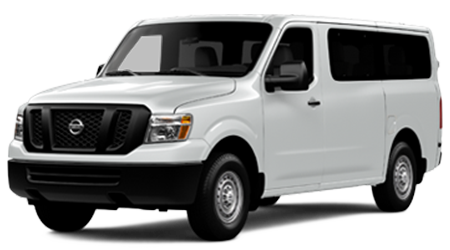 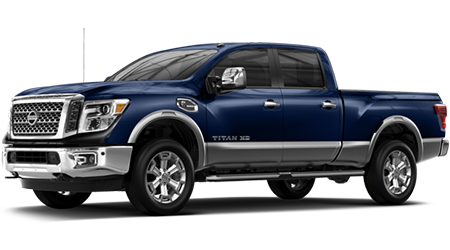 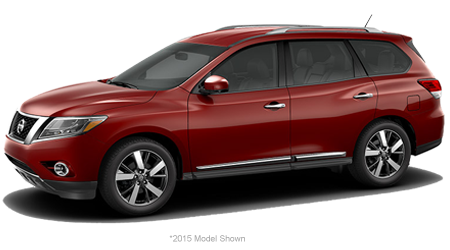 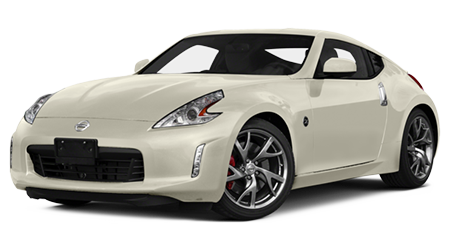 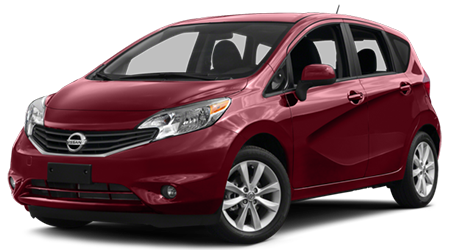 If you'd like to learn more about the financing assistance we offer here at our Nissan dealer so that you can take one of these models home soon, complete a credit application online from your Santa Clara, CA home. 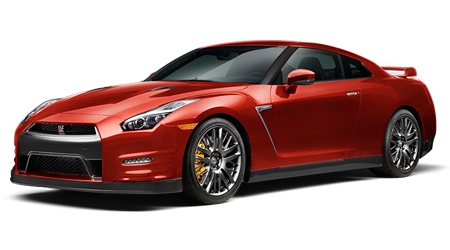 Our finance professionals will be in touch shortly! 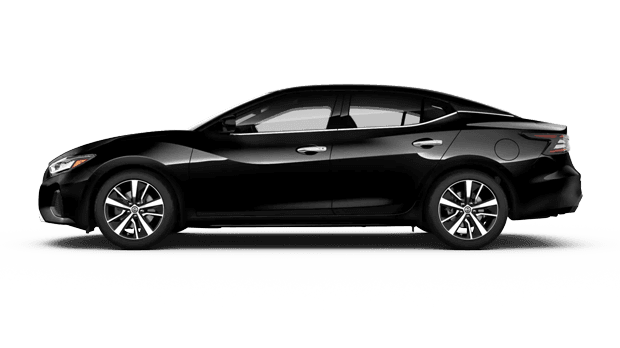 Android Auto™ and Apple CarPlay™ capabilities help keep you connected while on the road, as does the Maxima's USB-C connectivity. 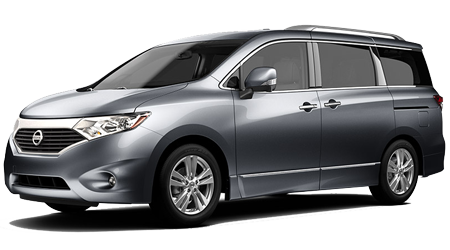 Find the fastest route to your destination with help from Nissan Door To Door Navigation and SiriusXM® Traffic® and Travel Link, and be sure to inquire about all that is included with the available NissanConnect Services! 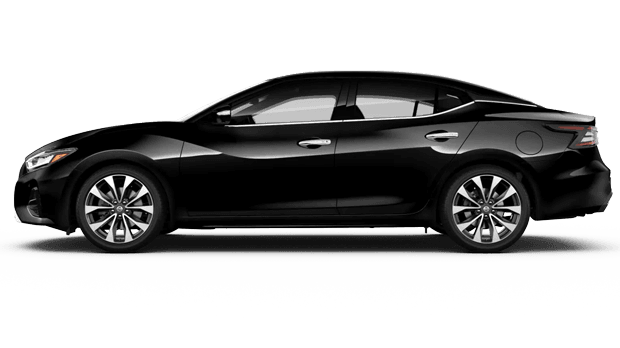 Our Nissan sales department invites all new car shoppers in the area to drop by to explore the Maxima's remote access features and to see the Advanced Drive-Assist® Display in action. 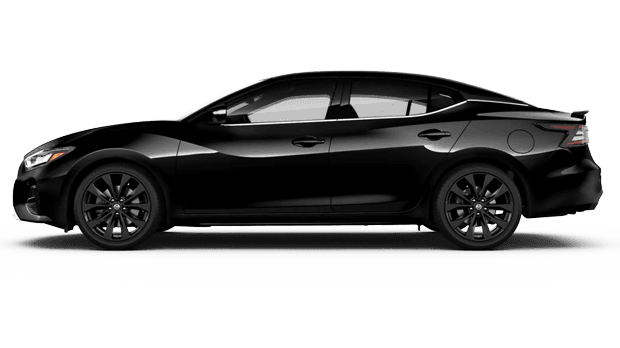 Don't hesitate to value your trade-in here on our interactive website before heading to Premier Nissan of San Jose to find the 2019 Maxima trim model that suits you! 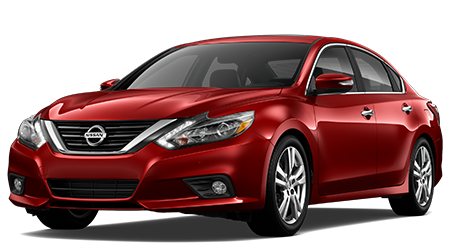 Enjoy a helping hand while on the road, step up to one of these 2019 sedans today. 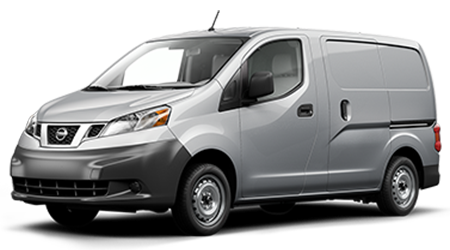 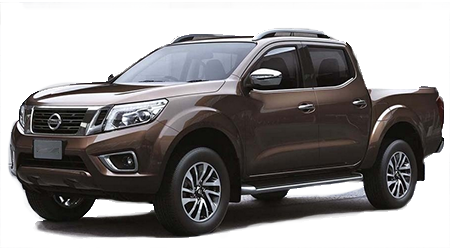 With features like Automatic Emergency Braking with Pedestrian Detection and Intelligent Cruise Control, you can enjoy the road like never before. 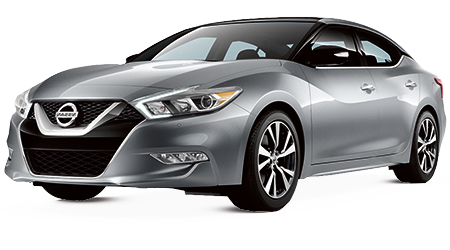 Our friendly professionals are familiar with all that Nissan Intelligent Mobility™ has to offer and the ways it can enhance all of your on-road adventures; from Rear Automatic Braking to Intelligent Lane Intervention, Blind Spot Warning and Intelligent Around View® Monitor, the Maxima delivers the peace of mind you crave. 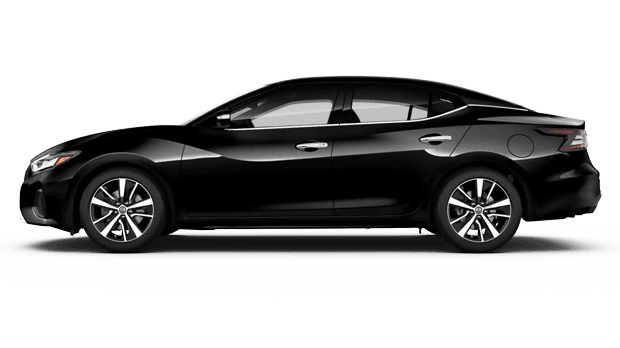 Treat yourself to the vehicle you deserve, opt for a 2019 Nissan Maxima from our new and used dealership near Morgan Hill, CA!